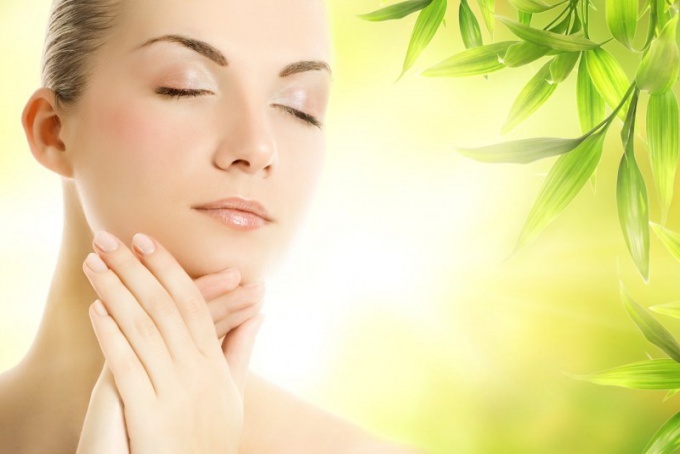 The lack of vitamins instantly affects the health of the skin. As a result, it begins to peel off and becomes dry. In addition, it can form premature wrinkles. For the health of the skin, the body needs a daily intake of a number of vitamins. Most of it is absorbed from food. But not always food is able to provide a daily rate. Therefore, if you want to maintain skin health and prolong its youth, take extra multivitamin complexes. They are good in that their composition is specially selected for full mastering. The skin is most useful for vitamin C. Its elasticity and elasticity are provided by special proteins – collagen and elastin. They are formed with direct participation of vitamin C. This means that its lack provokes dryness and flaking. Therefore, always eat liver, fresh fruits and vegetables, namely all citrus fruits, apples, black currant, sweet pepper, onions and garlic, tomatoes, cabbage, potatoes. Vitamin E is no less useful for the skin. When it is used together with vitamins A and C, the body has a strong antioxidant effect. To make up for his deficiency, eat more nuts, eggs, drink milk, take a day's tea with a teaspoon of flaxseed oil. Eat raw carrots with sour cream. It contains a large amount of vitamin A, which is considered a secret of beauty. It is on him depends on the health and appearance of the skin. Note that this vitamin needs enough time to accumulate in the human body. Therefore, in your daily diet include products with its content. Use tomatoes, cabbage, peaches, nectarines and apricots, pumpkin porridges, drink milk. Vitamin B is involved in the dissolution of fats and carbohydrates. In order to make up for the deficiency of this vitamin, you need to eat cereals in the morning, as well as coarse bread. Remember that B vitamins are easily soluble in water, which means they are also easily removed from the body. In addition, they do not always have time to assimilate, so be sure to take them additionally as part of vitamin complexes.